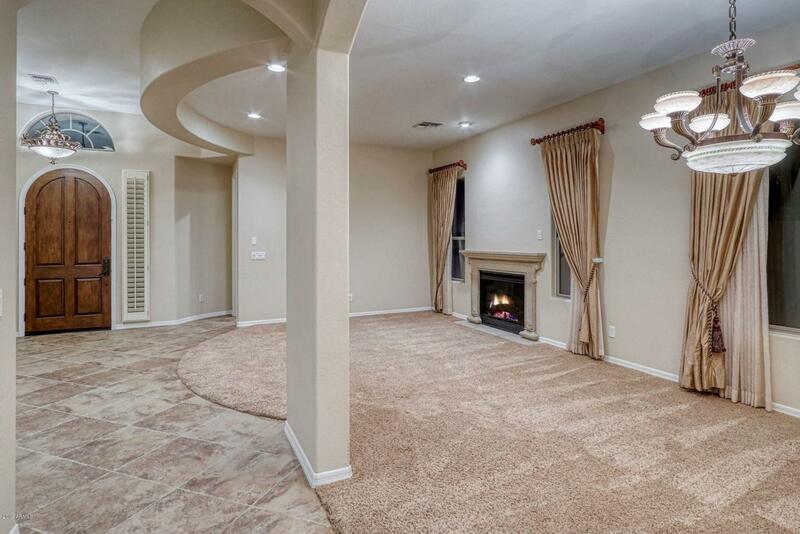 This popular single-level ''Tarragona'' home in acclaimed Aviano at Desert Ridge offers plenty of space; boasting three bedrooms with a spacious den/office on a desirable corner lot! The low-maintenance backyard has plenty of room for a pool and offers privacy with no neighbors directly behind the home. 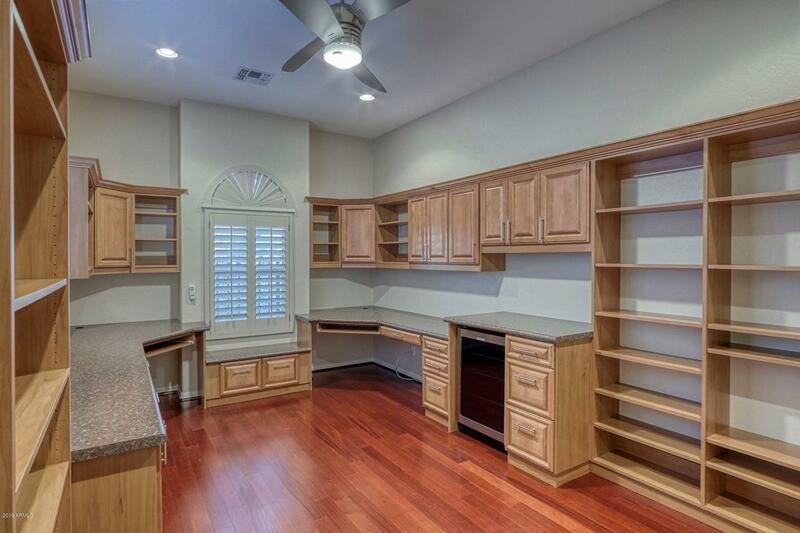 Warm finishes throughout include neutral paint, upgraded flooring, modern high-performance ceiling fans, and plantation shutters. 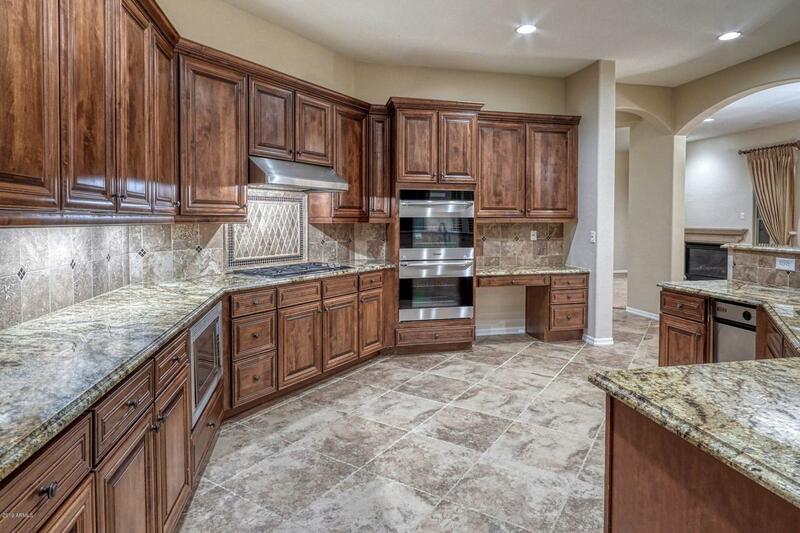 The over-sized kitchen is appointed with a Subzero refrigerator, Wolf range/oven, and abundant storage space. Two relaxing water features welcome you to the front courtyard and backyard space, completing the tranquil privacy of the backyard. 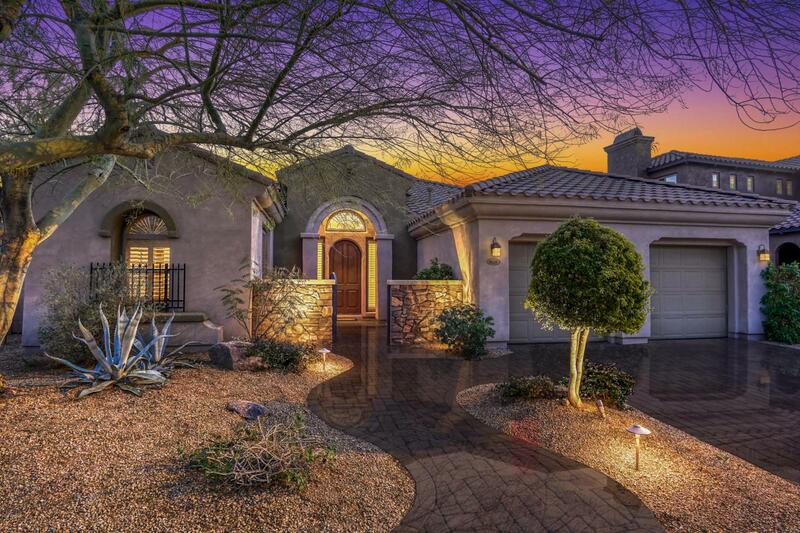 Conveniently located just minutes to The Club at Aviano, Desert Ridge shopping/dining, and award-winning schools! Cross Street Pinnacle Peak And Cashman Dr.